Your search for a full-service plumbing contractor ends with Sweetmans Plumbing in Clermont, GA. We offer all types of plumbing services from plumbing repair and new installation to drain cleaning and renovation. Check out our list of service offerings to have an idea how we can help you with your plumbing problems. Take advantage of our comprehensive line of plumbing services. 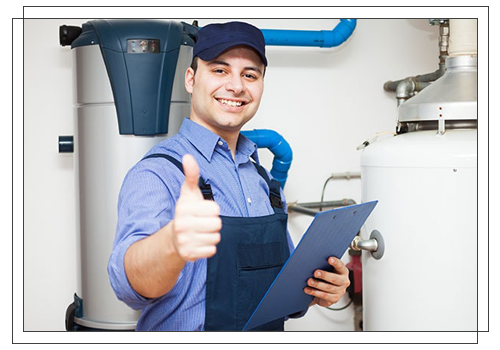 Make us your go-to contractor, and discover why we are preferred by many residential and commercial clients who require plumbing assistance. We are here to help you spot and resolve plumbing problems before they get out of hand. Reach us via phone or email should you have questions or concerns. We are more than glad to fill you in with helpful details.